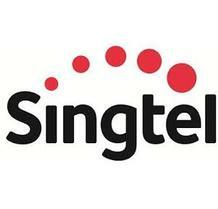 The Singtel Group is Asia's leading communications group. We provide a diverse range of services including fixed, mobile, data, internet, TV, infocomms technology (ICT) and digital solutions. Group Enterprise provides companies and governments with comprehensive and integrated ICT solutions that cover mobile, voice and data infrastructure, managed services, cloud computing, IT services and professional consulting. As a market leader in Asia Pacific, our suite of ICT solutions is backed up by an extensive data network and infrastructure that spans across key business cities and markets in the region. We also have 40 offices in over 20 countries worldwide.